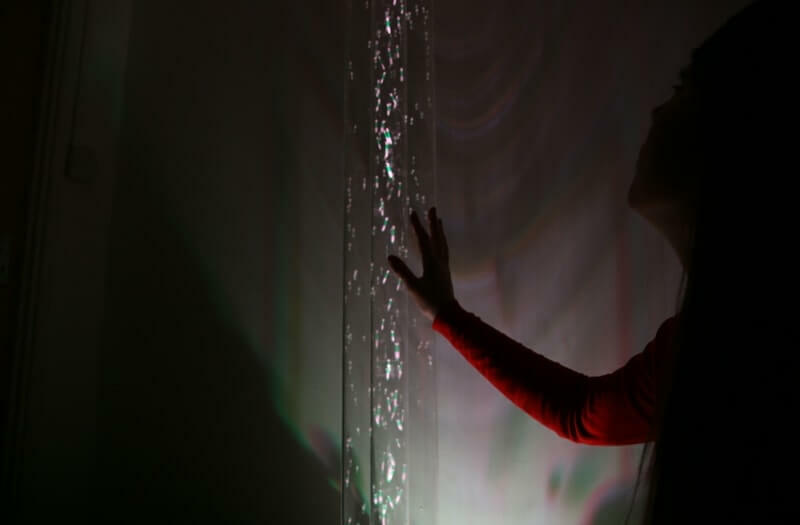 Experience a whirlwind of beads as they spiral through the Passive Air Tube. 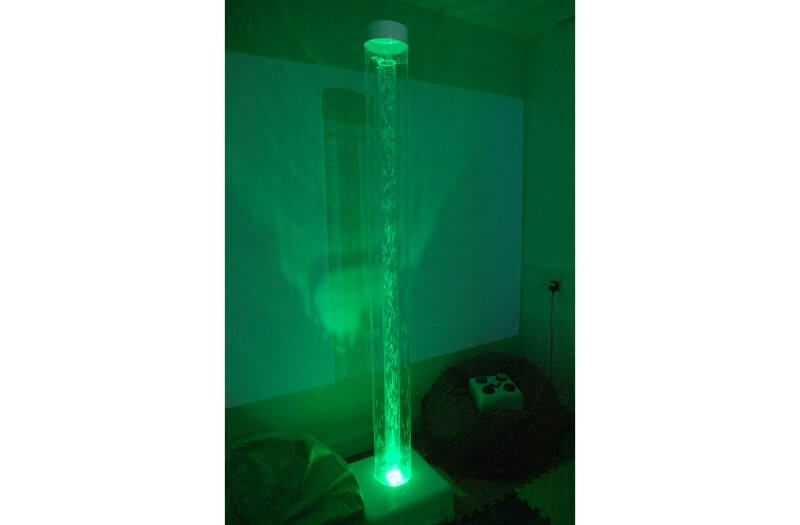 This maintenance free tube is easy to set up and the included beads provide a vortex like effect that creates a sensory stimulating pattern for the user. 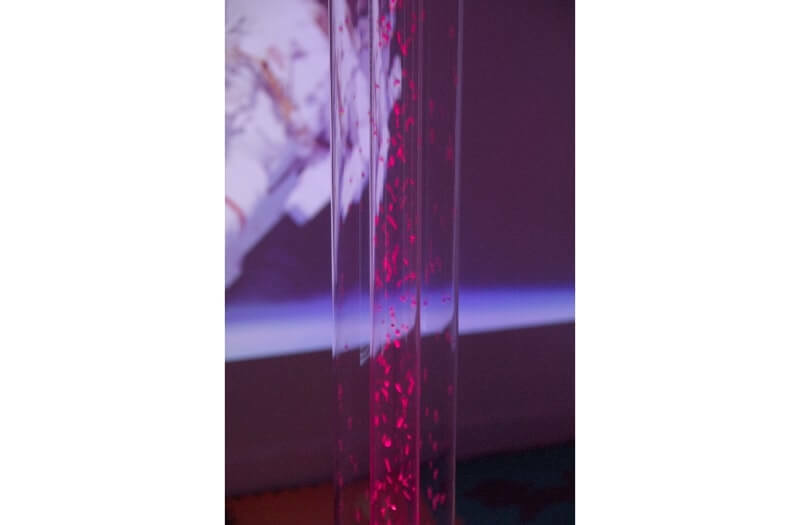 The Passive Air Tube is ideal for sensory relaxation and encourages visual tracking based learning as the beads create mesmerising patterns for the user to engage with. 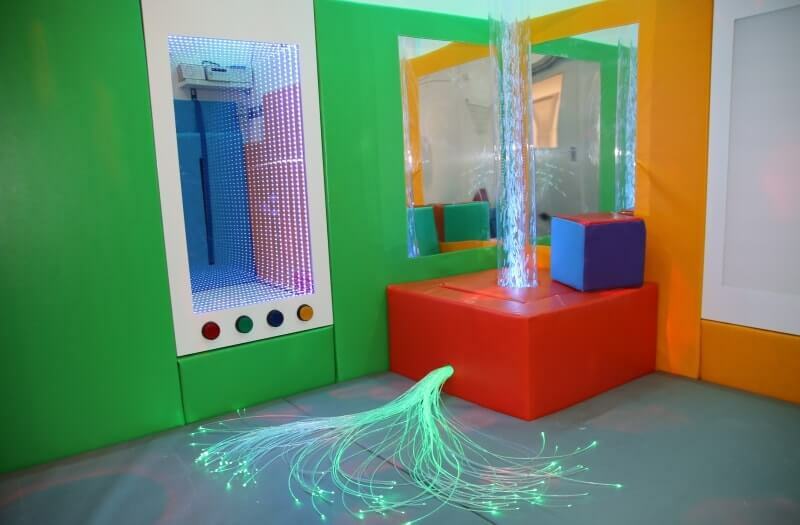 The Air Tube can be stand alone or built into a soft play plinth for your sensory room. 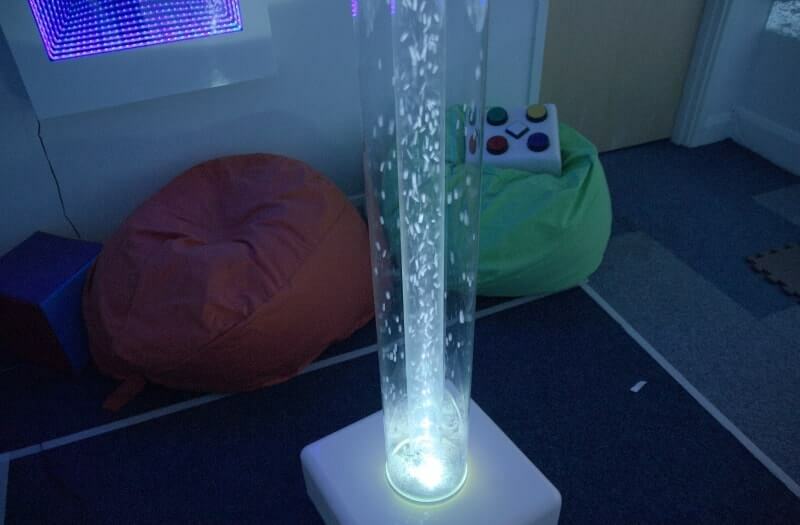 The Passive Air Tube is like our range of bubble tubes as it can be fixed to the wall for a more robust solution however there is no water needed with a Passive Air Tube so no maintenance required! Ideal for Hospitals and places where water is not an option. 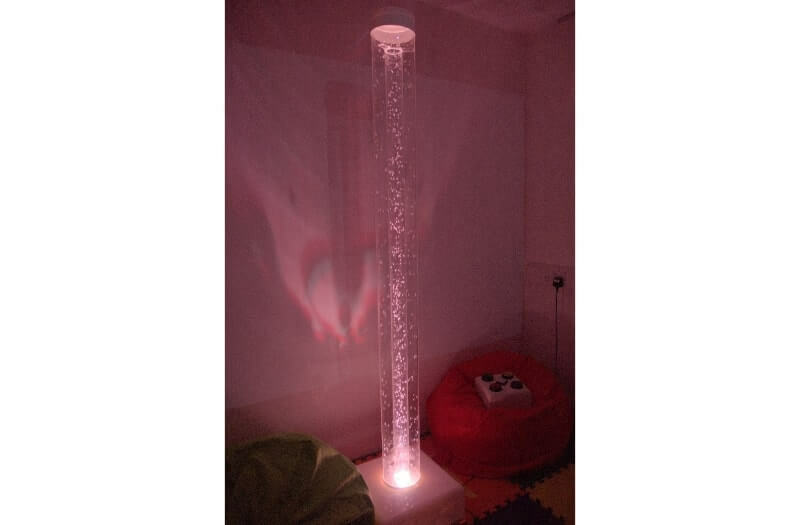 The Passive Air Tube is very popular for sensory environments that require a tube without water, such as Hospital environments. 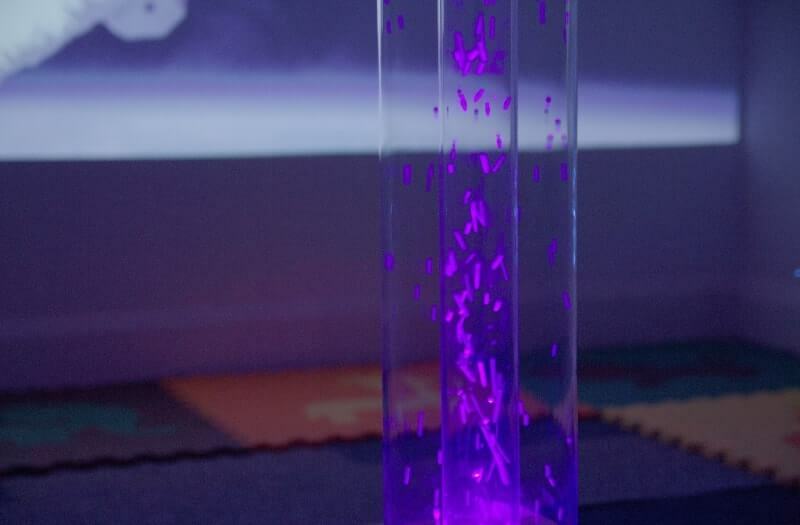 The beads in the Passive Air Tube are propelled upwards and cascade down creating a vortex pattern that is like the bubbles in a bubble tube. No maintenance is required for the Passive Air Tube, simply plug in and play. The Passive Air Tube cycles through different colours using top of the range LED’s ensuring your tube will last a very long time.